Katlyn Fix joined TriWest in November, 2014 and is an Assistant Controller in the finance group. Prior to joining TriWest, Katlyn worked as an Accountant with MNP LLP where she provided assurance and tax services. 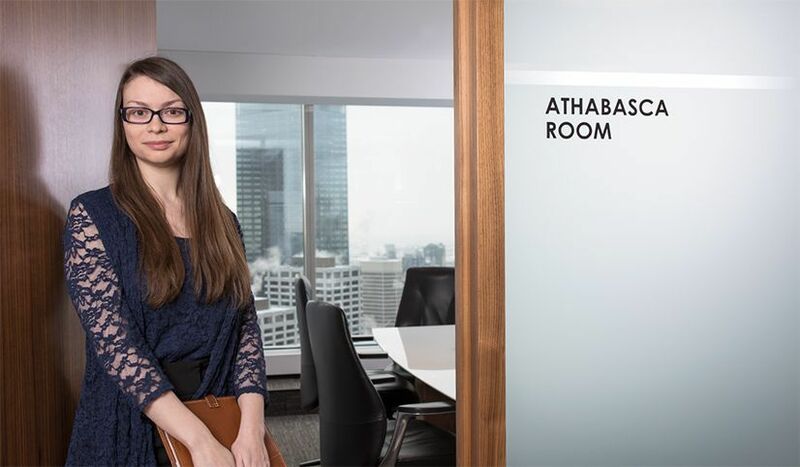 Katlyn obtained her Charted Accountant (CA) designation in 2014 and has a Bachelor of Commerce degree (with distinction) from the University of Alberta.